Material: MS, SS304, SS304 L, SS316, SS316L. 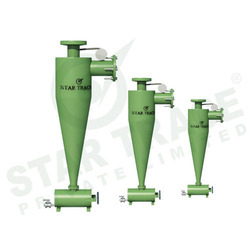 Sigma CYCLONE SEPARATOR, Size/Dimension: Floor Area 2 M X 1 M.
Size/Dimension: Floor Area 2 m x 1 m.
With a firm commitment to quality, we are involved in offering a wide ambit of Dryer Cyclone. 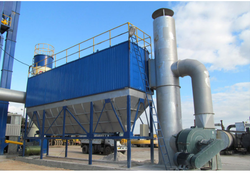 We offer Cyclone Separator to our clients.